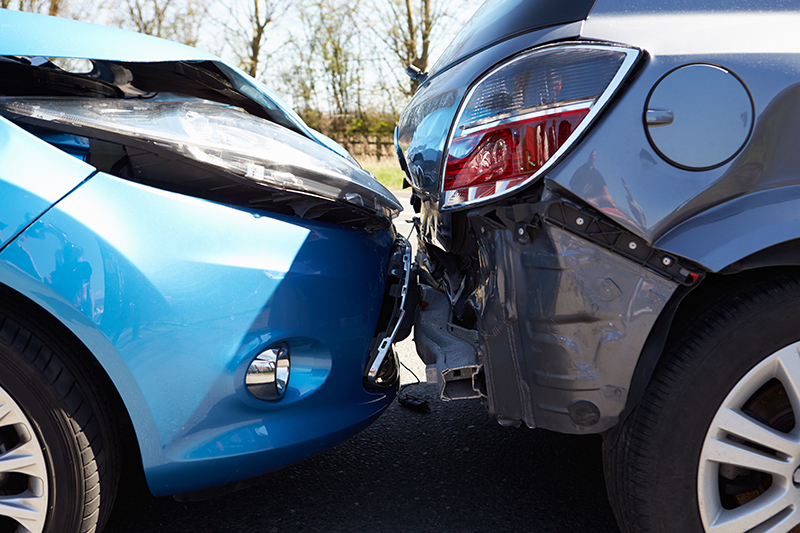 Car Insurance coverage will protect you from financial hardship in the event of an accident. We can match you with affordable, competitive rates and ensure you receive the prompt and experienced customer service you deserve. Let us match your insurance to your specific needs. Your options can include liability, property, medical coverage, or a custom combination of any of the three. The right auto insurance policy will get you back on the road whether your car was affected by an accident, theft, or another covered incident. Contact Cason, Huff & Schlueter Insurance today for your customized car insurance or click here for a online quote. © 2019 Cason, Huff, & Schlueter ®. All Rights Reserved.